CB Sports has announced a worldwide licensing agreement with Mondottica USA. CB is best known for “adding color to the mountain.” The CB eyewear collection infuses bright palettes, reminiscent of the vintage CB jackets with updated eyewear shapes along with a universal bridge designed to fit a wider range of facial types. CB eyewear utilizes German-engineered hinges combined a subtle logo plaque detailing. The CB eyewear wood-like collection takes inspiration from the antique wooden skies found in the mountains of Stratton, Vermont. We replaced the wood with a lightweight acetate providing ease in adjustment along with a universal bridge designed to fit a wider range of facial types. CB eyewear utilizes German-engineered hinges combined a subtle logo plaque detailing. 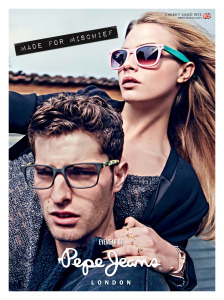 Mondottica USA and Pepe Jeans Eyewear have designed a fresh and exciting line of eyewear for Male, Female, Unisex and Kids Optical Frames. The adult frames are created with the ‘Edgy London Street Style’ in mind. 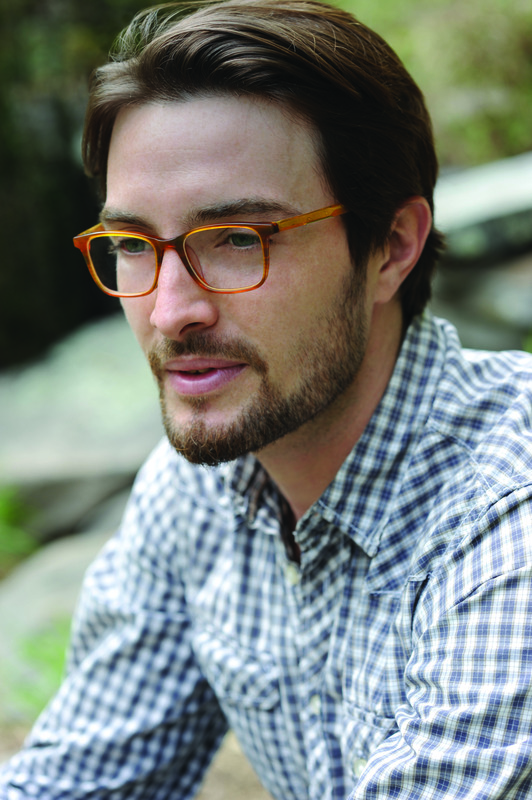 Frames offered in a vast array of Vibrant colors that are unique to the US market. All the frames come with the ‘Universal Fit Bridge’ providing superior fit. Mondottica USA and Pepe Jeans Eyewear have designed a fresh and exciting line of eyewear for Male, Female, Unisex and Kids Optical Frames. The kids frames styles are youthfully inspired by the trendy underground streets of London. 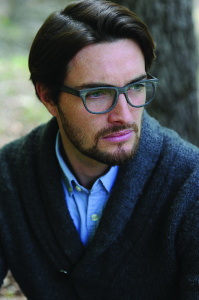 Frames offered in an eclectic range of vibrant colors unique to the US market. All the frames come with the ‘Universal Fit Bridge’ providing superior fit.